2015: Shirts, Hexagons and Canoes. I participated in the “Shirt Swap” hosted by May Chappell blog. I sent 8 shirts and received 8 shirts in return. It was fun to receive quilts made in fabrics I would not have chosen, but they add character to the quilt. I made 8 shirts to go with the ones I received in the swap. I added frames from solid scraps. The pattern is by Carolyn Friedlander. To do: Quilt and Bind. 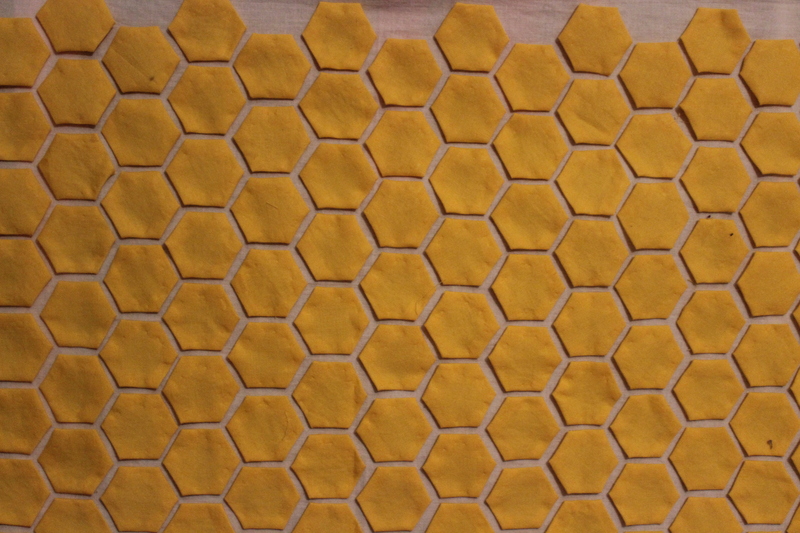 On the blog, Modern Handcraft I saw a modern quilt using hexagons as appliques and wanted to do something similar. 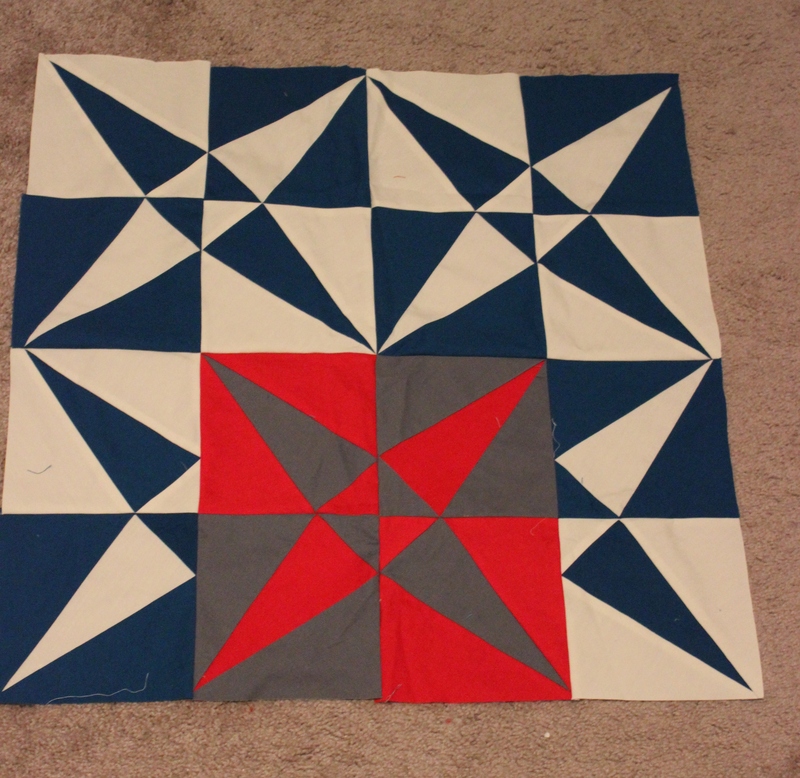 To do: Finish Hexies, Quilt and Bind. I love Crossed Canoes. 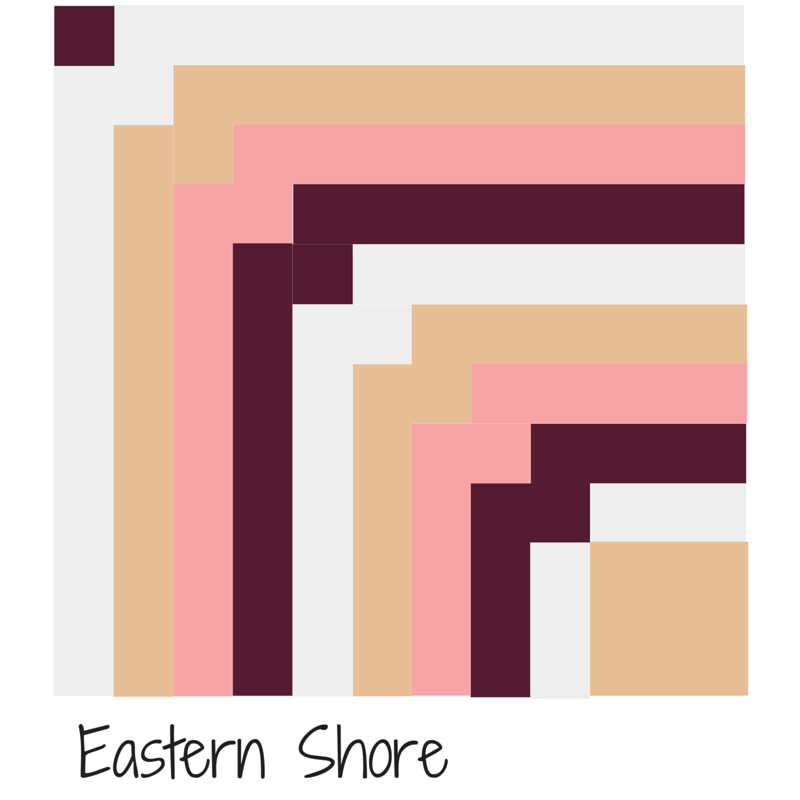 I want to make a lap sized quilt. These are paper-pieced and I worked on them throughout 2014. I have a dozen or so to complete and assemble the quilt top. To do: Piece, Quilt and Bind. So that’s Shirts, Hexagons and Canoes. Three great projects,looking forward to seeing the end results. Wow, you don’t pick anything easy! 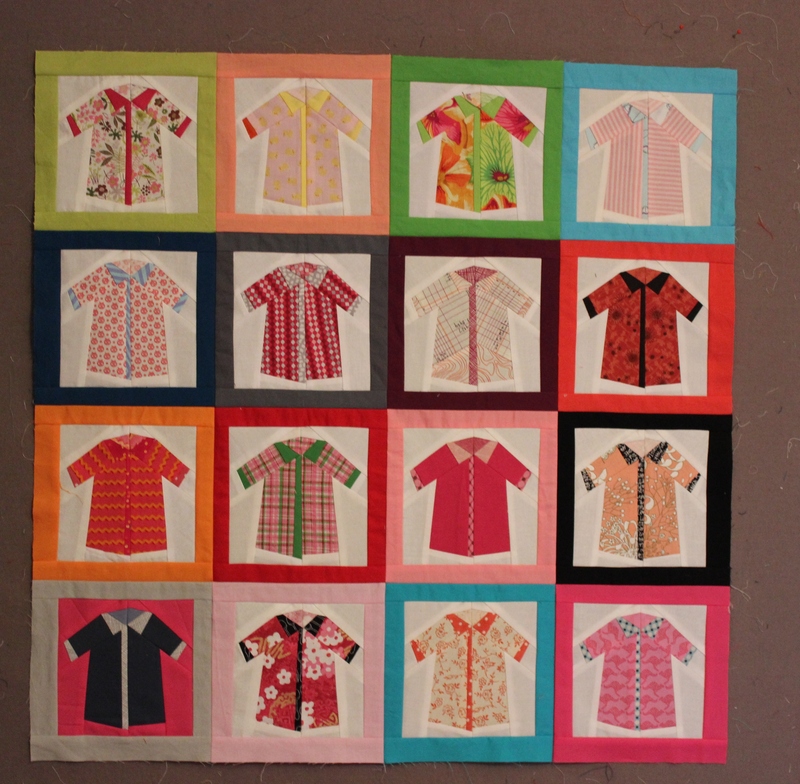 I especially love the hexies – I can’t wait to see how that one progresses, and the shirts – how many are you going to do? I’m not planning to add any more shirts to the quilt top. I’m going to quilt it and use as a wall hanging. Happy New Year, Wanda! Oh I love these cute shirt-blocks! Happy New Year! Best wishes for a “knettycraft” year. Wanda, hope you have a wonderful 2015, love the Pink Shirts Quilt. Looking forward to see it finished! Do you already know where you want to hang it? I’m not sure yet where I’ll hang it. I think it would look nice on the wall beside my clothes closet, though. You’re so funny, Phoebe. The fun of swapping shirts outweighs the pain of paper piecing, though.